Taxi George Donoon can take 8 passengers or two wheelchairs. "My wife and I spent the day with George and had a fantastic time. I learned more about my clans history in one day than I learned in 10 years." Eric from Canada June 2018. Taxi George Donoon can take 8 passengers or two wheelchairs. My name is George and I am the owner operator of Taxi George, Bespoke Tours are my speciality. Guided tours: I am also available for Historic and scenic tours to anywhere in this area and further. 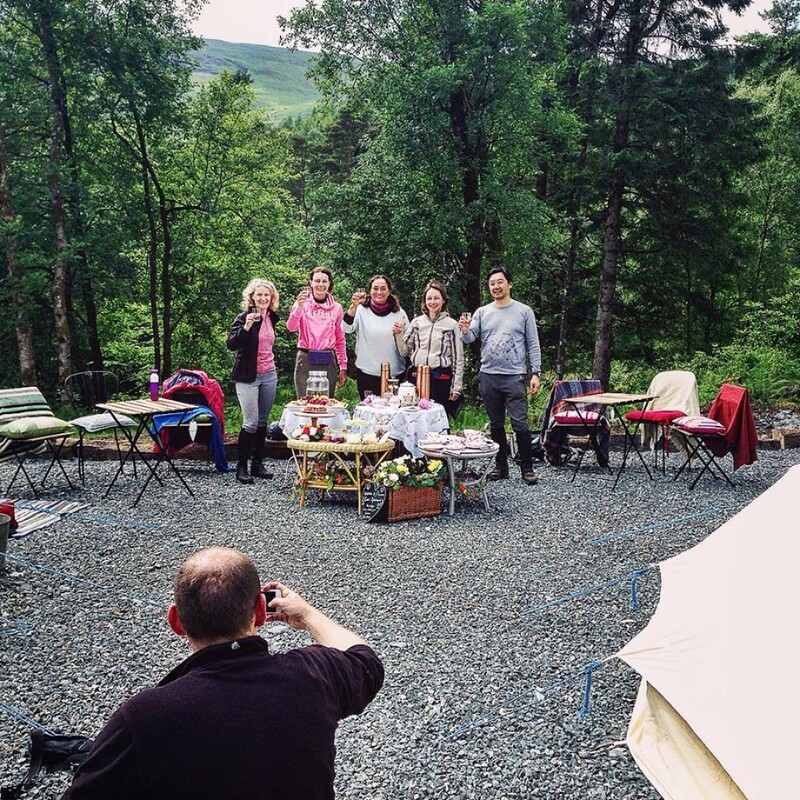 Popular are the Clan Lamont and Glencoe tours. I am available for local collection, Airport or Station pick ups, Marina transfers, Tours from your cruise ship, Weddings, Stag or Hen parties, Office parties, Days out for family or visitors and all at very affordable rates. Tracing your roots maybe? I can take you to the areas of interest and being native I can show you all the areas off the beaten track. Do you have a cruise that stops here? I can collect you from the quay and show you our fabulous town and countryside. How about we organise a picnic for you when you are on your tour? Click here for details. My wife and I spent the day with George and had a fantastic time. I learned more about my clans history in one day than I learned in 10 years. You should definitely search out time to spend with him. 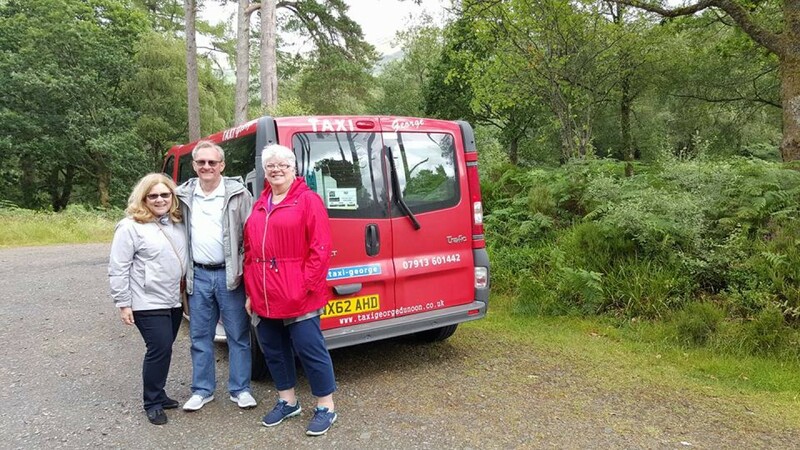 We experienced a couple of tours with George in Dunoon, Kilmun, Toward and Inverchaolain - George is very knowledgeable about the local history and brings to life the stories at the locations where they took place. 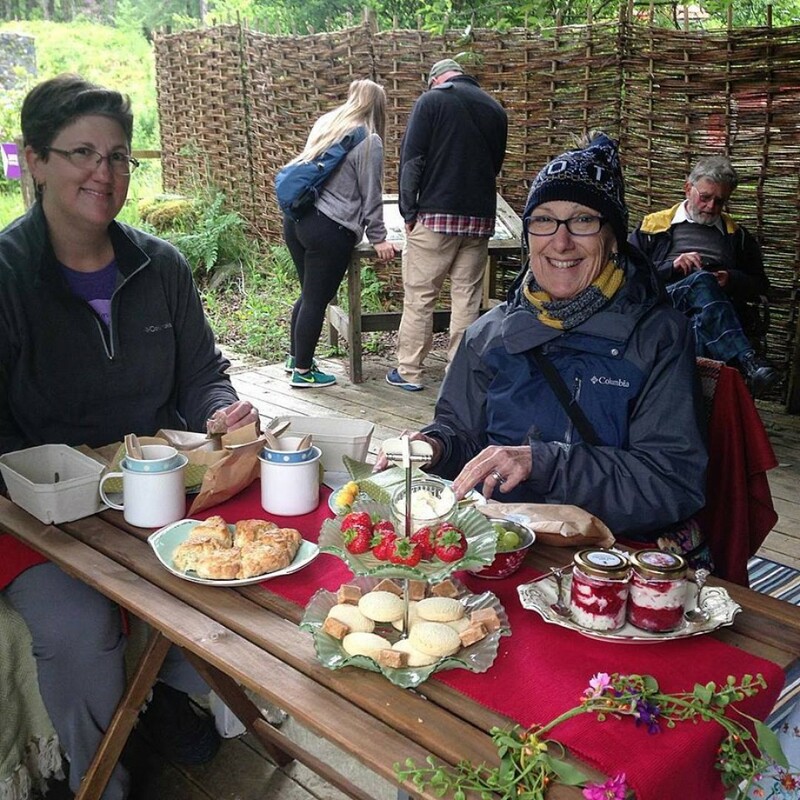 Particularly notable was the visit to Toward Castle where we felt the presence of Mary Queen of Scots and where stunned by the Scottish Medieval vaulted ceiling in the castle ruins. 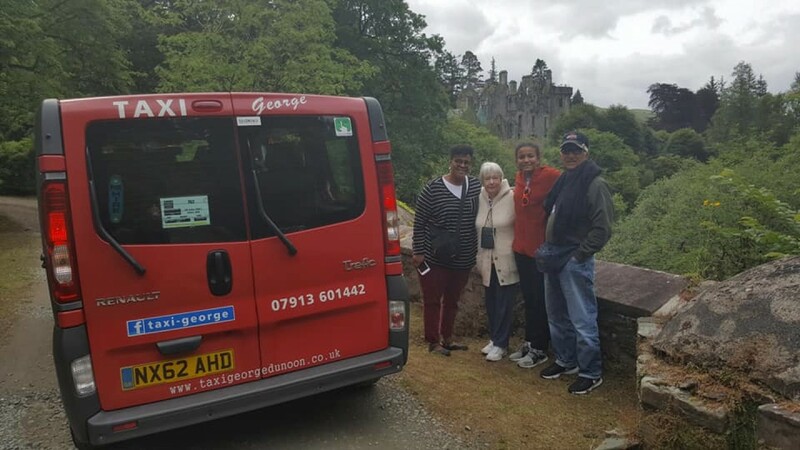 Bespoke tours for up to 8 passengers. 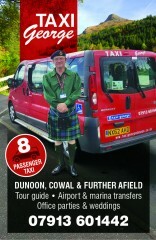 Taxi George has been taking singles and groups around Scotland for 9 years with excellent feedback. Taxi George Donoon can take 8 passengers or two wheelchairs. Please call to arrange. As required for your tour.